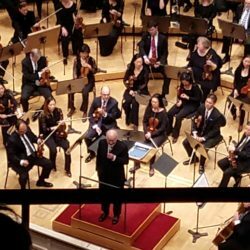 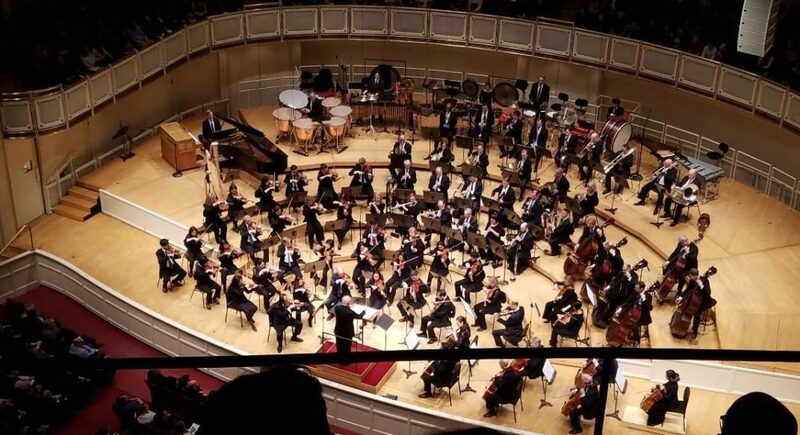 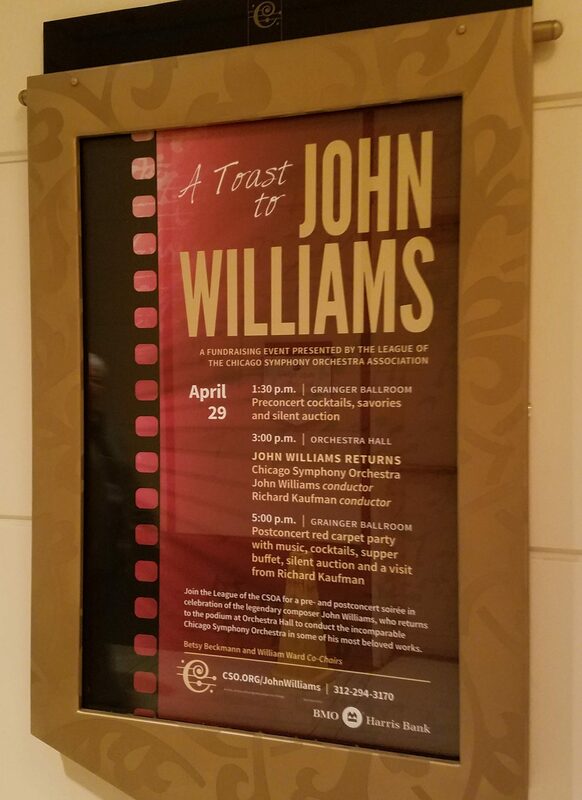 Last weekend at the Chicago Symphony Orchestra in Chicago, IL I was lucky enough to attend the concert “John Williams Returns!” The entire concert was music John Williams composed and guess what? 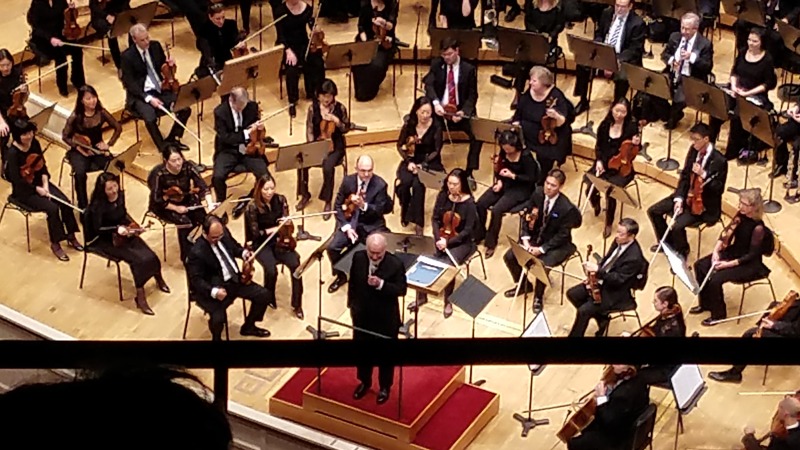 He conducted the second half of the concert! 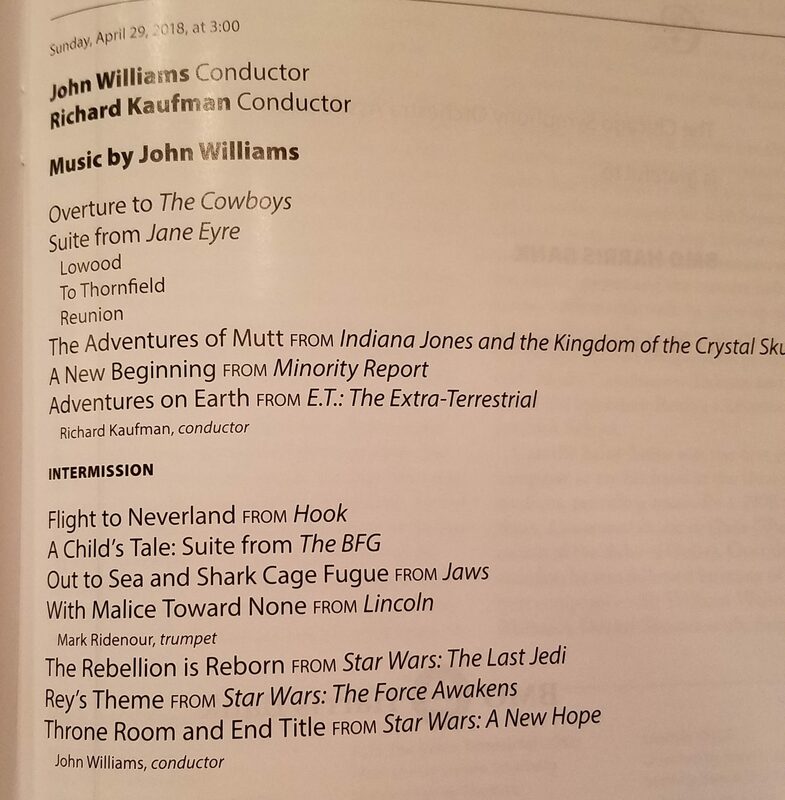 Pieces from the concert included music from Hook, Indiana Jones, E.T., Jaws, Lincoln, and of course Star Wars! 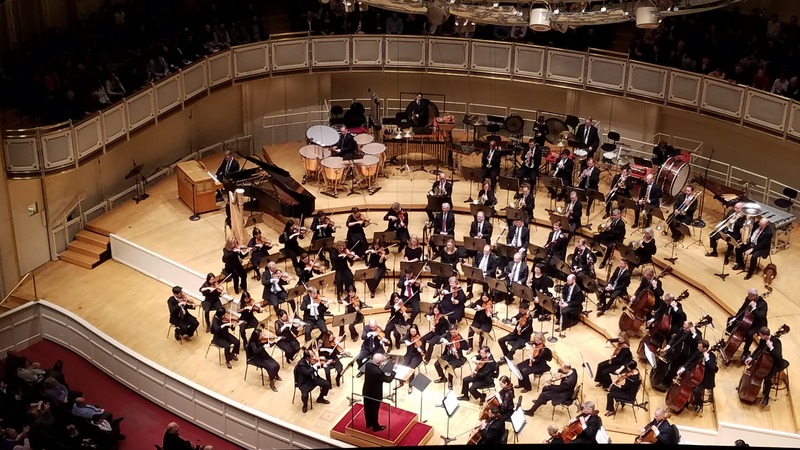 More information can also be found at the link below.